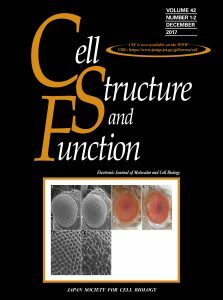 Information for subscribers to the print edition of Cell Structure and Function. Included in subscription if shipped by sea mail. Airmail rates are available on request. Subscriptions are accepted for the calendar year only and will be backdated. Issues in print are available at US $ 124.00 or JPY 12,000.- per copy. 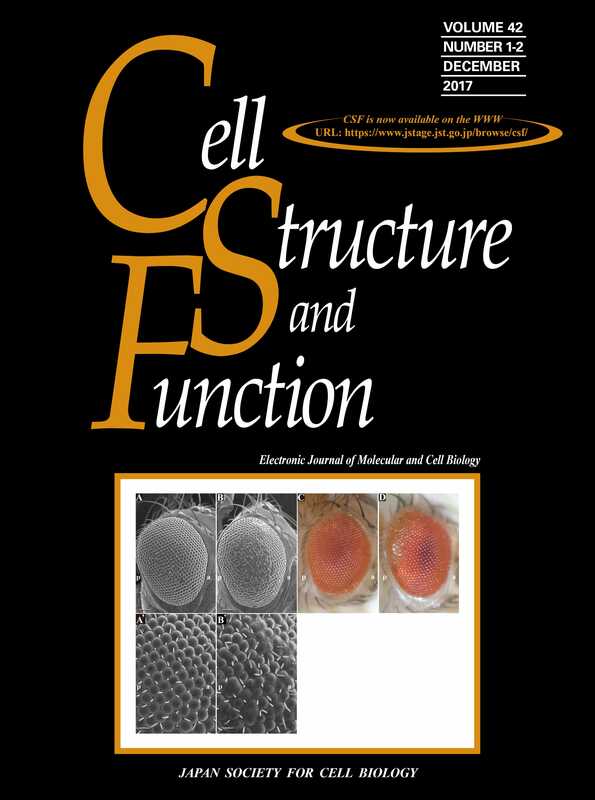 Make checks and bank drafts payable to the Japan Society For Cell Biology. Not accepted within the calendar year.